The Bender Bunch: Liebster Award & Alot You Didn't Know About Me!!! Liebster Award & Alot You Didn't Know About Me!!! My Goodness!!! I've got some work ahead of me! I've been nominated 3 times this week for the "Leibster Award." 33 questions to answer??? You can believe that little Leibster button immediately went on my sidebar after the third! No more nominations you guys! But I do sincerely thank these lovely gals for choosing me. So no more putting it off. Let get this done!! 1. Nominee must answer 11 questions given by the nominator. 2. Nominee must share 11 random facts about themselves. 3. Nominee must pass the award on to 5-11 other bloggers that have less than 200 followers and notify them that they have been nominated. 4. Nominee must make up 11 questions for their nominees to answer. 5. Nominee must link back to the blog(s) that nominated them. 6. 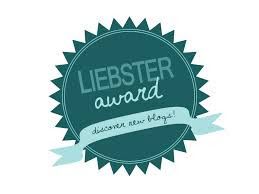 Add the Liebster award button above to your sidebar so others know you have been nominated! Wow, alot of "must dos" for someone receiving the award, right? Of course you are not required to accept the award, but if you do, those are the rules!!! Plus, it's fun and a great way to get to know each other and find some new blogs! 1. If you could be any animal what would you be and why? Probably a dog because that is my favorite animal, and what a life my dog has! 2. Have you read any thing lately? If so, what? Tell a little bit about it. I've been reading "Crafting Connections" by Ron Leaf, Mitchell Taubman, and John McEachin. Ron Leaf is my go to for Autism resources. His books are all great! This book is about teaching social skills to autistic children. 3. If you weren't a teacher what would you be? I really can't imagine doing anything else. So I'm sure it would still involve working with children in some way. 4. What is your favorite T.V. Show? I don't watch much t.v. but I do enjoying watching Rachel Ray when I'm on summer break. It's about the only show I actually will record and plan my day around. 5. What hobby do you have? This is it. 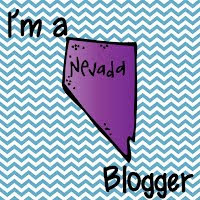 Blogging, pinning, and making things for my classroom. 6. What is your favorite store at the mall? I'm not really a mall shopper....expensive. I'm more of a target, walmart kind of girl and I love shopping at second hand stores. 7. What would be the perfect hours for a school day and why? I think I have the perfect school hours. Not too early, not too late. My school takes in at 8:50 and ends at 3:15. 8. If you could go any where in the world where would it be and why? Italy because it looks beautiful and I bet the food would be fabulous. Argentina seems like an interesting place too. 10. What is your favorite subject to teach? Why? Writing because I enjoy it myself. Heck, I'd just like a vacation away from home! Jamaica is the most favorite vacation I've been on. Would definitely go back! 2. What is your favorite lesson/topic to teach? 3. Do you drink coffee? And how do you fix it? Oh Yes!! In the winter I like hot coffee. In the summer, I like it cold. 4. What's your favorite movie and why? Shawshank Redemption is the first that popped in my head! It's just a really great story! Love how he escaped. I love quotes and have lots of faves! How about, "None of us is smarter than all of us." 6. What is your favorite "go-to" blog for teaching ideas? This is hard because there are so many!!! One I do visit frequently though is "Fun in Room 4B." She has some really great teaching ideas, especially for math--an area I struggle with. Hanging out with my dad at the old corner country store, eating "gold-n-cheeses" (which they no longer sell) and drinking soda pops in a bottle. 9. Do you have a classroom theme, and if you do, what is it? Going with only a color theme this year, neon brights. I love lots of color and I found it hard the last couple of years to locate decor when I had a specific theme like seuss and owls. Colors are easy!! 10. What is your favorite school supply? notepads and containers. I'm a container freak! 11. Do you brown bag it or eat cafeteria food? Neither. Fortunately, I live 2 minutes from my school, so I come home for lunch everyday! 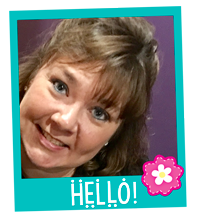 I got pulled into blogging last summer when I kept reading everyone's blogs and seeing all the amazing ideas and talents out there from other teachers! I knew I wanted in on the fun! I love the collaboration! 3. What is your favorite vacation spot? 4. What is the one teacher tool that you cannot live without and why? My smartboard. This tool just brings so much interaction into the classroom and the kids love it! 5. What was your favorite subject in school when you were a child? 6. Who or what inspired you to teach? I was inspired to become a teacher when my daughter started KG and I began volunteering in her classroom every week. 7. What is your favorite piece of technology? 8. How do you like to motivate your students? By being silly with them, making it fun, and offering positive tangible incentives like treats and rewards. 11. What is your favorite food to cook? I like making Rachel Ray's recipes and baking is fun for me, especially during the holidays. Now for 11 random facts about me......as if you haven't already heard enough! haha! 1. I was raised by a single father. 2. I like to eat frozen french fries right out of the bag. 3. I don't use dressing on my salad. 4. I won't eat off the same fork/spoon as anyone....not even my husband. Grosses me out. I know I'm weird! And don't even think of double dipping! 5. I worked in NC tobacco fields from age 10 - 15. 6. I am from N.C.
7. I was a casino cocktail waitress for 11 years. 8. I was a teacher's aide for 5 years prior to becoming a teacher. 9. I was a girl scout leader for 5 years. 10. I didn't become a teacher until age 35. 11. I'm allergic to cats. 1. What is your favorite restaurant to eat at? 2. Do you collect anything, and if so, what? 5. What is the best vacation you've been on? 7. How many years have you been teaching? 8. What are 3 words that best describe you? 9. What is one thing that you can't live without? 10. Are you a night owl or an early bird? 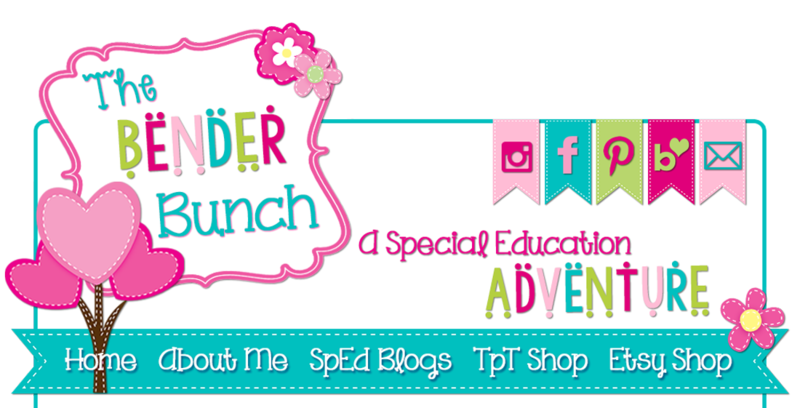 I've decided to share the love with all of my special Ed buddies by giving this award to all special education bloggers! 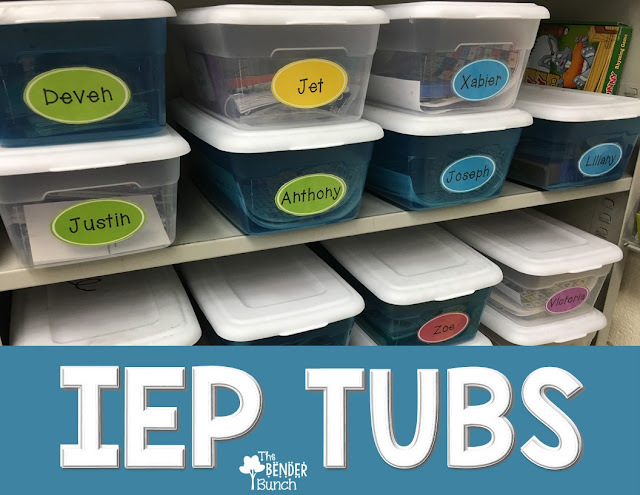 Special Ed blogs are hard to find, so hopefully this will connect all of you to some other great special educators that share the same interests! Thanks again to everyone that nominated me! Congrats on your award! :) I am your newest follower. Come stop by if you get a chance! Boy do we have a lot in common, but the things that come to mind; I too was raised by a single father, am allergic to cats, & love Shawshank Redemption (it was on last night & I feel compelled to watch it whenever it's on TV), & your school hours do sound perfect!!! So happy to be following your blog. Monday Made It & A Giveaway! July 4th Sale & Another Giveaway!